Ultimate Guide for SBI Bank Clerk Examination (5th Edition) with FREE GK 2016 ebook is the best reference material specifically written for SBI Bank Clerk Exam. 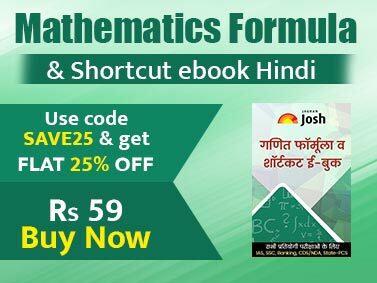 The book contains specific sections for Reasoning, General English, Quantitative Aptitude, Marketing Aptitude and General Awareness with special reference to Banking Industry & Computer Knowledge. The book contains to the point theory of all the 5 sections (divided into chapters) with illustrations followed by an exercise with detailed solutions. 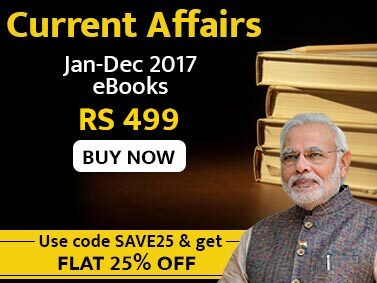 The book gives special emphasis to Current Affairs, General Awareness, Banking Knowledge (divided into current and conceptual Banking), Computer Knowledge (divided into 5 chapters) and Marketing Aptitude (divided into 5 chapters). An additional section – Latest Current Affairs Update – has been added. It contains events that occurred in the past 6 months with reference to General Current Affairs and Banking Awareness. This book is A MUST FOR EVERY SBI BANK CLERK ASPIRANT.